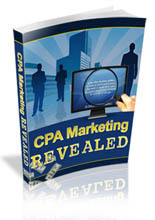 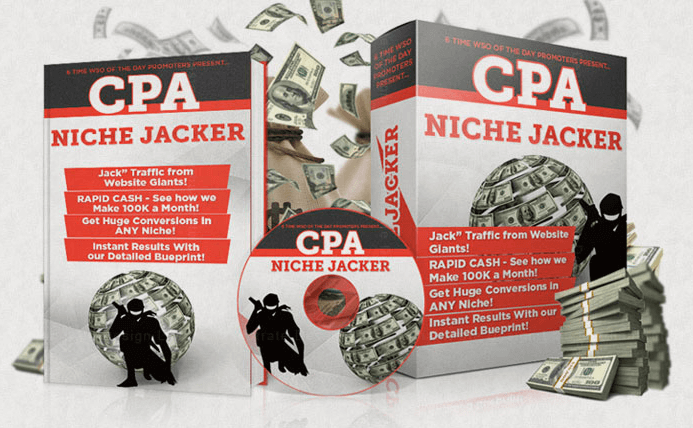 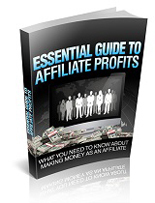 CPA Niche Jacker is a blueprint showing you how to create profitable campaigns in any niche. 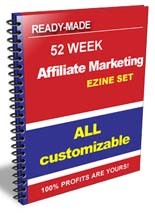 See multiple profitable campaigns get built before your eyes, with the EXACT landing pages, ads and offers used to generate massive leads & profits. 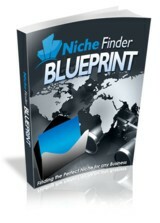 Your Plan For Big Profits In Niche Marketing!